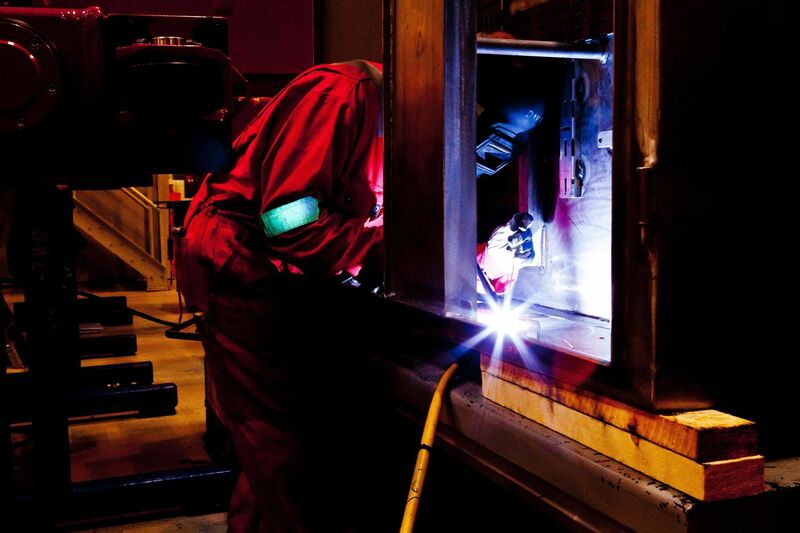 At T&P Metcalfe & Son we will work in partnership with you on your industrial project to provide a quality finish that meets all your requirements. 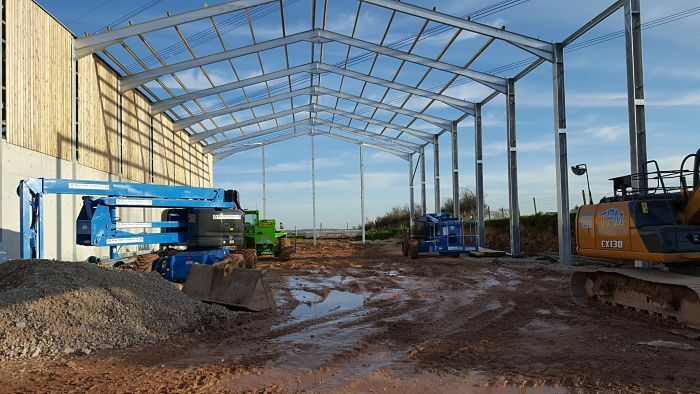 We have experience with a wide section of industrial buildings from; Warehouses, Workshops, pharmaceutical packing facilities, retail units, workshops and mezzanine floors. We can help you with every element, including help with planning drawings for any planning applications. A well-designed workshop can help make all the difference to your work. 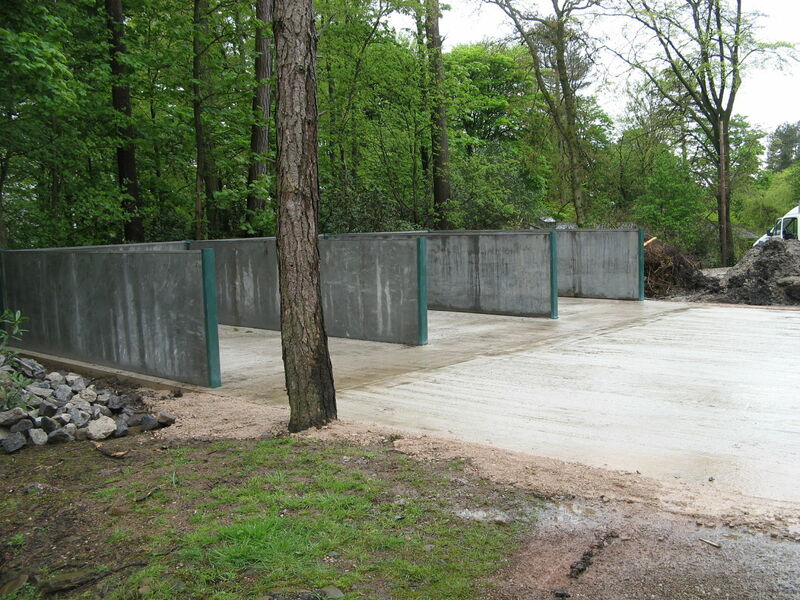 We undertake workshop construction projects (new builds, extensions & refurbishments) all across the UK. Contact us to arrange a FREE consultation & quotation! 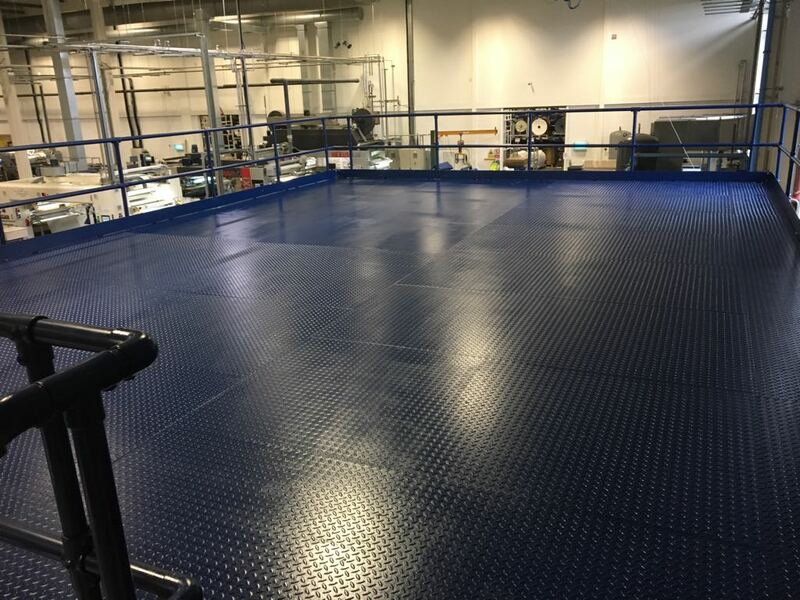 T&P Metcalfe have invested in the latest laser screed technology. Our new Ligchine screedsaver with unbeatable speed, efficiency and versatility. We undertake new and refreshed yard construction projects all across the UK. Contact us here to arrange a FREE consultation & quotation! 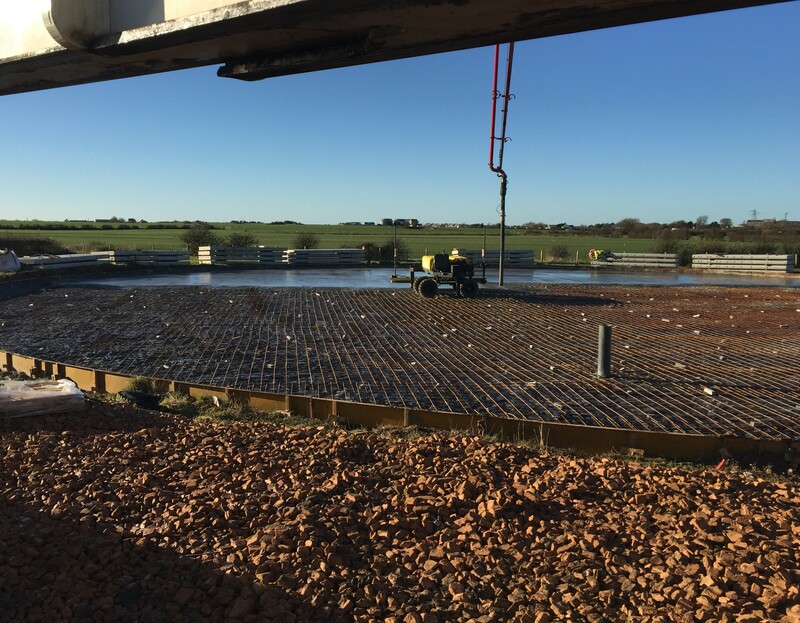 We undertake design, construction and installation of storage bunkers using pre cast concrete panels and shuttered walls all across the UK. Contact us to arrange a FREE consultation & quotation! 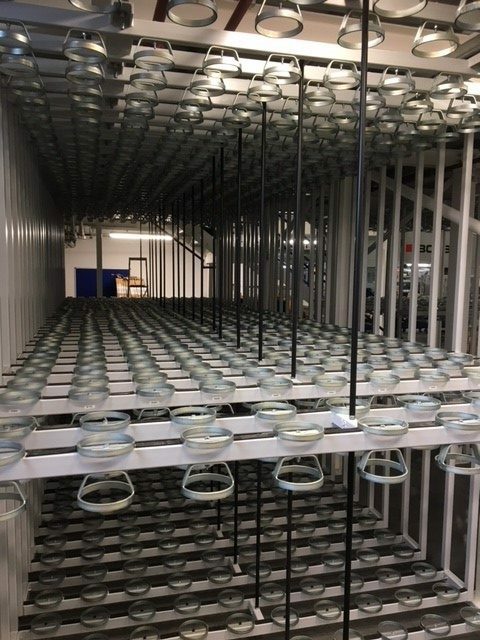 We undertake design, construction and installation of pallet racking and specialist storage solutions all across the UK. Contact us to arrange a FREE consultation & quotation! We undertake design, construction and installation of a variety of commercial steel structures for commercial use walls all across the UK. Contact us here to arrange a FREE consultation & quotation!